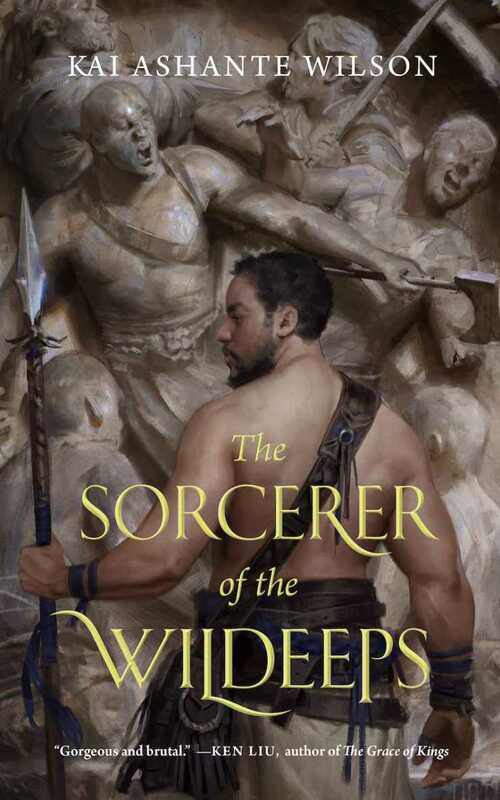 Karla Ortiz illustrated Kai Ashante Wilson's new book, "The Sorcerer of the Wildeeps". A story about a demigod, Demane and his beloved captain. Both are descendants of gods who left Earth for Heaven and are bestowed with ethereal powers to keep them and their caravan brothers safe as they travel earthbound. The story's mystifying and striking nature is reflected perfectly in Karla's cover, another beautiful finish! Check out an excerpt of the book and where to purchase book here! Check out more from Karla here!